Ronald Brownstein is a Senior Editor at The Atlantic, Senior Political Analyst at CNN, and a shrewd observer of American politics. In this Conversation, Brownstein analyzes factors that fuel our increasingly polarized politics. He explains why these partisan divisions are likely to increase as we head toward elections in 2018 and 2020. 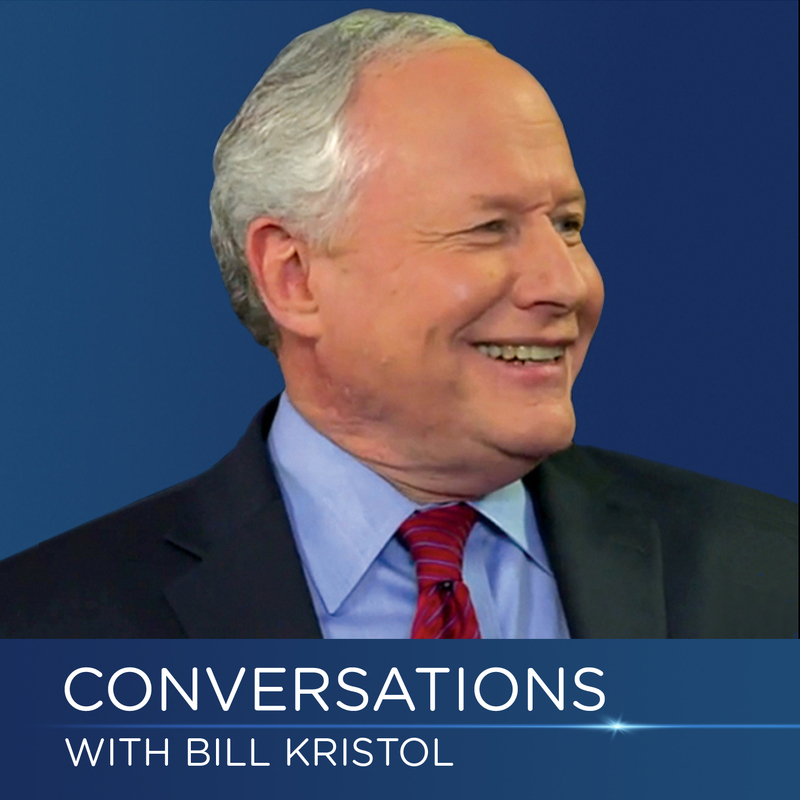 Brownstein and Kristol also consider possible outcomes in the midterms, the direction of the Trump presidency, and reflect on the electoral dilemmas both parties face in an atmosphere of intense partisanship. This episode is published on conversationswithbillkristol.org, which is not affiliated with Tiny Podcast Company. It was shared using Castro, a podcast app for iPhone.